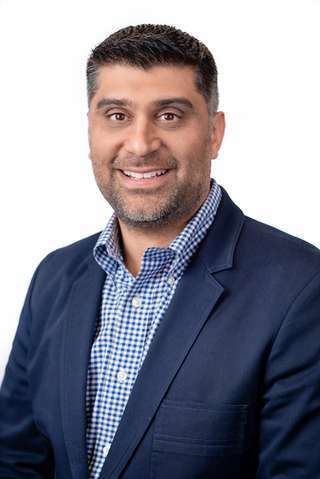 Twilio Inc. (NYSE:TWLO), the leading cloud communications platform, today announced that Chetan Chaudhary will take the lead of the Twilio Partner Program, Twilio Build, as global vice president of partners. Chetan has spent five years at Twilio in a variety of roles including head of channel sales and general manager of Twilio’s IoT business unit. In addition to spearheading and building Twilio’s IoT Business, Chetan led the design and development of Twilio’s channel strategy and go to market plans earlier in his tenure at Twilio. Chetan’s expanded role is effective immediately.